One of the best and fastest swimmers in history is the Hungarian former Olympian Krisztina Egerszegi. She has participated in three Olympic games and won the gold medal five times. Her successive wins in the same event put her in the pool of individuals that have won three consecutive summer Olympics. In fact, she is the only woman who was able to achieve this kind of recognition. This put her at par with Michael Phelps, a popular swimmer of the male division, who had also won in three consecutive Olympic games. She is also considered as one of the most successful swimmers, especially in the female division, as she is the only female swimmer to win five individual medals at the Olympics. Katie Ledecky, an American swimmer, was able to win five gold medals as well but one of her gold medals is a team game. Apart from Egerszegi’s awards, she also broke records and set her own. She once was the world record holder for the 200-meter backstroke for 17 years worth. Only Missy Franklin, another American swimmer, was able to break her record of a 2.64-second gap. Egerszegi was born on August 16, 1974, in Budapest, Hungary. She was brought up by parents Janos and Klara Egerszegi. At the young age of thirteen, she made her debut in the international field of competitive swimming. She played in the 1987 European Aquatic Championship, winning the fifth place for the 100-meter backstroke and fourth place in the 200-meter backstroke. 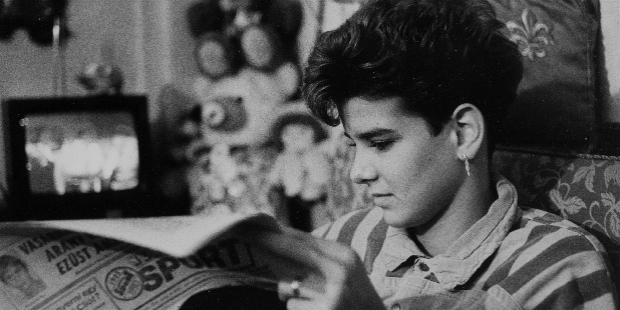 A year after, she participated in the 1988 Summer Olympics at the age of fourteen years old. She scored the silver medal for the 100-meter backstroke and won the title for the 200-meter backstroke. This was already the start of her growing career as the youngest Olympic player. However, this title was taken by another Japanese swimmer who was younger than her by about a month. She continued soaring after the Summer Olympics. She competed in the 1989 European Aquatic Championships where she won silver medals in the 100-meter and 200-meter backstroke as well as the 400-meter medley. She finished the year strong as she became the Best Female Athlete of the Year in Hungary. Her performance in the 1990 Goodwill Games was not much different than her previous games. She competed in the 100-meter and 200-meter backstroke where she won a silver and a gold, respectively. She was the only swimmer from the Hungarian team to win the gold and silver medals. In December of the same year, she competed in the Hungarian Championships and won twelve gold medals. This put her yet again on top as the Best Female Hungarian Swimmer there is in the country. 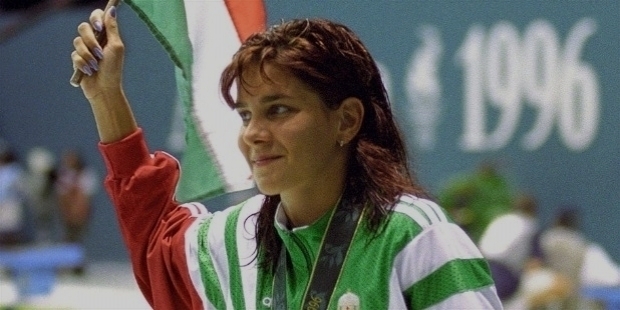 During the 1991 World Championships, Egerszegi made a new record as the first Hungarian female swimmer to win gold medals in World Championships. She then continued her pursuit of success in Athens, Greece, during the European Championships. She played in the 100-meter and 200-meter backstroke category. Once more, she had broken records and set her own of 1:00:31 min and 2:06:62 min for both distances. After eleven years, both records have been broken by her. Apart from the superb swim time she incurred, her record-breaking performance also put her as the first female swimmer to have broken both 100-meter and 200-meter backstroke in a single event. At the end of the games, she had ten medals to take home. Her year did not just end there. She took home four awards (Best Swimmer and Best Athlete of the Year in Hungary) as well as the recognition of World’s Second Best Athlete. She competed again in the Hungarian National Championship in 1992, winning eight gold medals for all the games. She then trained for the 1992 Summer Olympics that was held in Barcelona Spain. She was the only female athlete who won three individual gold medals during the event. By the end of the year, she once more won all votes and earned the same recognition she had the previous year. In 1994, she won nine more medals and announced her retirement after one final competition at the World Championships. But, her plans were pushed back when she was defeated during the tournament in Rome. Her extended time in the industry pushed her to win nine Hungarian Championship medals, two more European titles, and a silver medal for the 4x100-meter medley, which she joined for the first time. The following year, 1996, Egerszegi closed her career with an amazing win in the 200-meter backstroke of the 1996 Summer Olympics or also known as the Centennial Olympic Games. 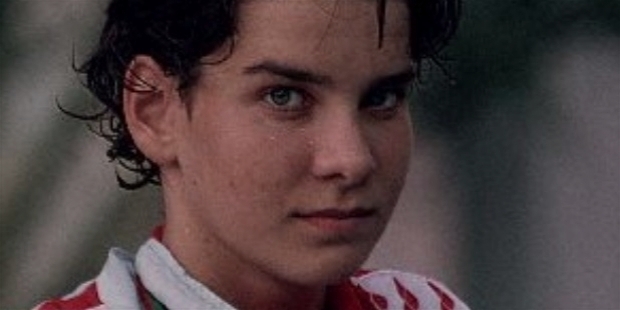 She retired at the age of 22 and became a member of the Hungarian Olympic Committee post-retirement. There are several instances in her career that Egerszegi showed off a lot. From her Best Female Athlete of the Year titles to her record-breaking swim time, she has had proven how good she is in the pool. However, one moment that will never be forgotten about her is her legendary gap time in the 1996 Summer Olympics. This was the last event that she participated in before finally retiring from competitive swimming. She had a good 4.15-second lead from the second place that was earned by Whitney Hedgepeth. It had become the greatest gap time in the history of 200-meter female swimming history. Interestingly, she did not join the 100-meter category but her time in the medley round would have beaten the time of the winner for the 100-meter round. A few years after retiring, she was inducted into the International Swimming Hall of Fame in 2001 and the Hall of Fame of the Hungarian Swimming Sports in 2013. 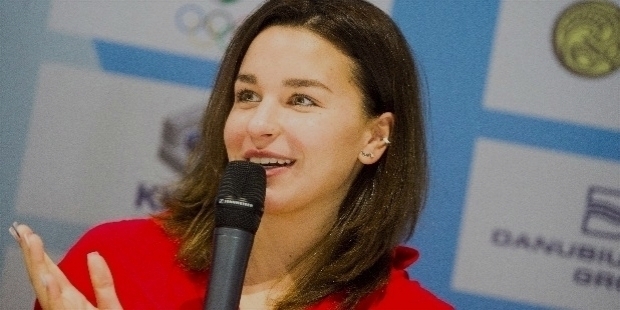 Setting yet another record, she was chosen to be the Hungarian Sportswoman of the Year for seven times and three times for the Female World Swimmer of the Year award. She has accumulated a multitude of awards and recognition not just on her active years but on the years that she was out of the pool as well. Furthermore, she was given the Honorary Citizen of Budapest award in 2011 among her other awards. In 1999, she married Adam Vigassy. They have three children together. Their two sons are Barnabas Vigassy-Egerszegi and Balint Vigassy-Egerszegi while their only daughter is Zille Vigassy-Egerszegi.